So I had this silver belt that I absolutely loved. But I found myself never wearing it because the buckle was silver. I wear WAY more gold than silver. I call this the silver accessory syndrome. Do you suffer from silver accessory syndrome? Do you have silver accessories that you seem to never wear because gold is the thing right now? Here is a quick way to update your accessories. I now wear this belt ALL the time. Win! 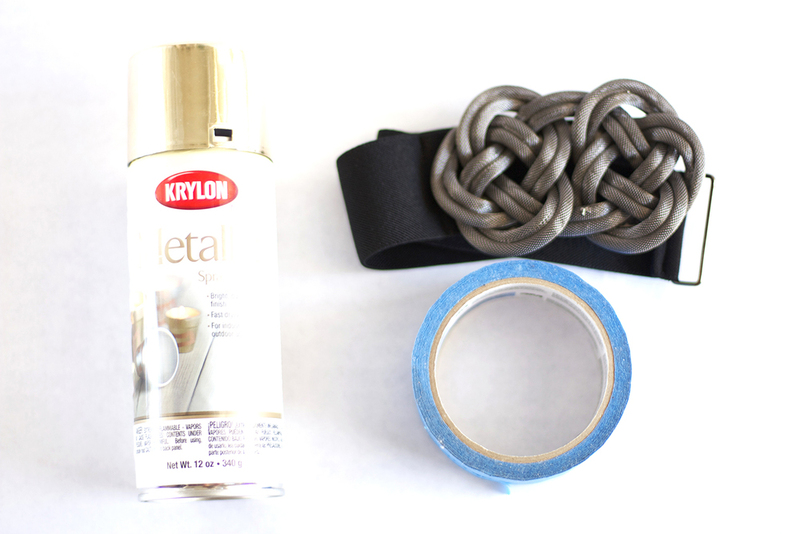 Tape the areas of your belt that you do not want painted. 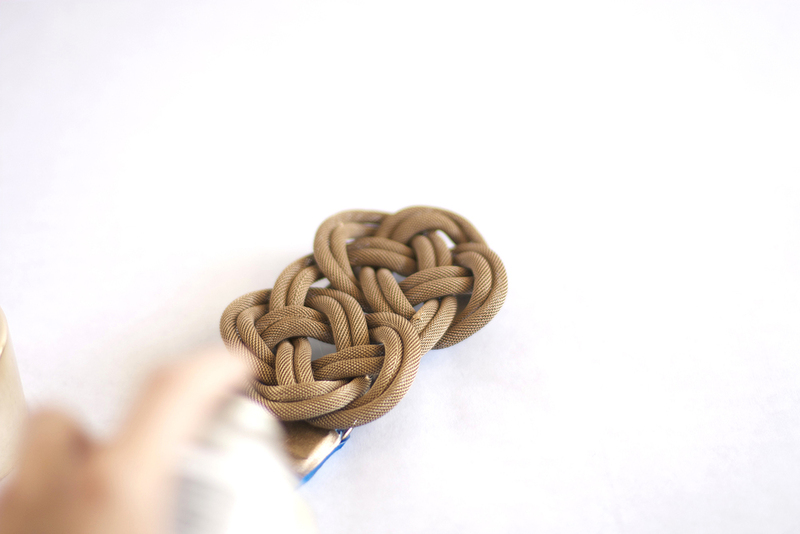 Spray paint your belt buckle. Voila! You've got a DIY gold belt! Do you suffer from silver accessory syndrome? I'd love to hear in the comments! 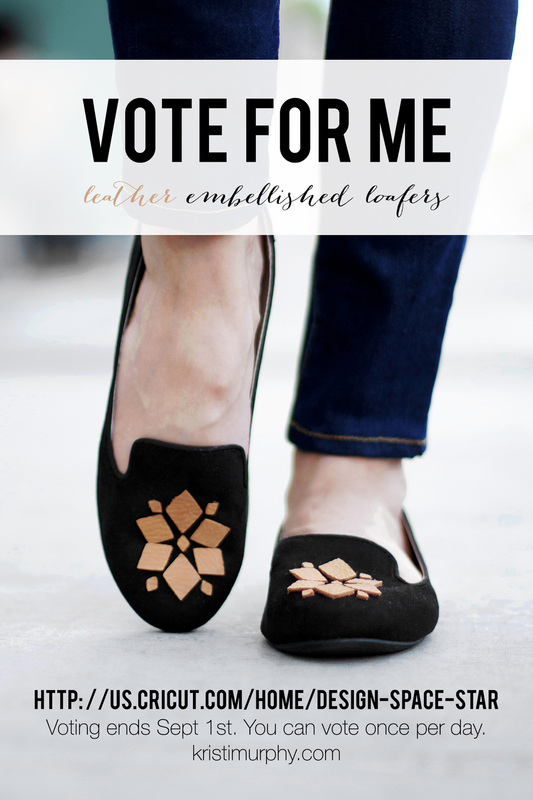 On another note, if you are feeling particularly generous today, I would LOVE it if you voted for my "leather embellished loafers." They made it to the top 10 of the Cricut Design Space Star Challenge! I am so excited. You can vote once a day until September 1st! And there is no sign up or email entry needed to vote. It's just a simple click! Whoo hoo! 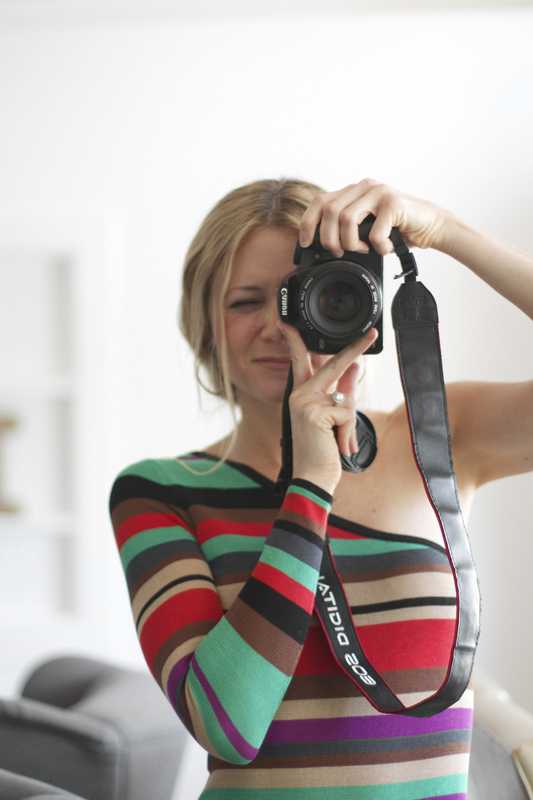 I would also get really excited if you want to be Pinterest buddies with me as well.